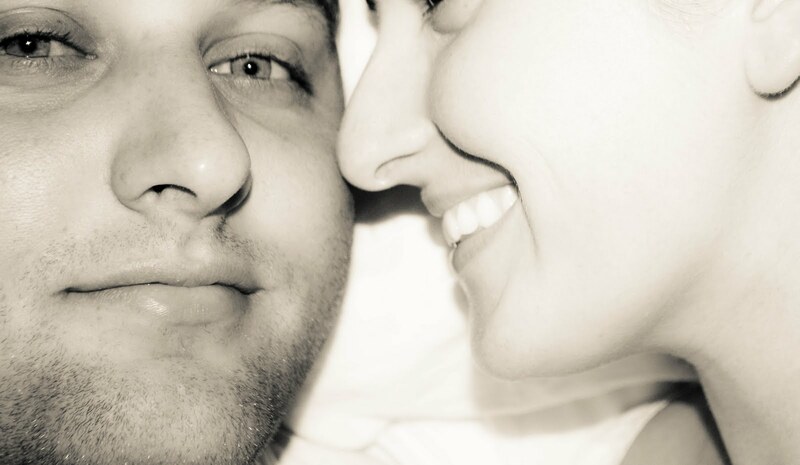 I had a major awakening on Saturday night when I realized that my husband is my best friend. You might think that this revelation is obvious or you might question the kind of relationship I have with the man I share my life with. However, the status "best friend" was always hard for me to label onto a male relationship. To me, a best friend was someone you giggle with late into the night. Someone with whom you share all your innermost secrets (even the embarrassing dreams you have). Someone who will help you eat an entire bowl of Rice Krispy Treats and peanut butter M&Ms while you watch Wives & Daughters for the twentieth time. On Saturday night, David popped the pizza in the oven while I concocted our delicious drinks (mango orange juice mixed with 7-up and lots of ice). Later, with my feet on his lap and a bowl of ice cream on mine, we watched Remember Me after which I asked him to turn something happy on before we went to bed. We snorted muffled laughter (can't wake the baby, you know) over major wipeouts and dead fish being thrown at contestants. Slapstick humor is the best after a dramatic movie. That night when we went to bed we made each other laugh really hard and couldn't stop. Don't ask me why it was funny but it was. Then he wrapped his strong arms around me, pulled the covers over us and went to sleep. That's when I realized that I have it all. I am so happy for you! I am old and to read this is so sweet. My best friend and I have been married for 35 years in a few wekks. How wonderful for you to have your "bestest" friend with you too! I think you should frame them too! such a sweet post. nothing better then being married to your best friend. its the way its suppose to be! love this post...and love wipe out. Seems like a perfect best friend. beautiful pics..and we need to couple hangout because we LOVE wipeout!